You can bring hope into someone’s life with your generosity. There are two ways you are able to help. The first, is by donating completed quilts and/or pieced quilt tops. These quilts must be twin size, so they will allow for ample coverage. Whether they are bold and bright or calm and natural, we welcome any and all quilts. The second, is through a monetary gift. Your donation will be used to purchase batting, backing, and longarm services to complete donated quilt tops. 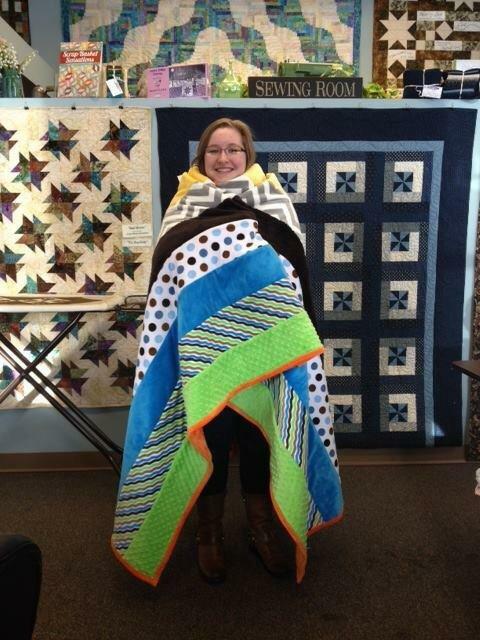 No matter the size of your contribution, we are thankful and eager to warm a heart with the comfort of a quilt.